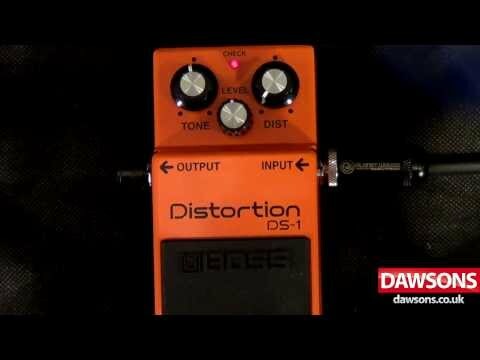 If you are looking for a simple to use, workhorse distortion pedal, the Boss DS-1 is the perfect choice. There is simply no other distortion pedal that has been so widely used and remained popular for such a long time. The (not so) secret ingredients: great distortion sounds, rugged design and excellent value for money. Posted on 04/12/2014 by Skoobie You're not going to get the best sounds ever but it is cheap and fun and can be modified into an awesome sounding pedal with some knowhow.